If you have a mortgage on your home, chances are you’ve gotten plenty of offers for mortgage protection insurance. For example, shortly after I signed the papers for my new home, I started receiving mailers with information on mortgage protection insurance. It has now been more than a year, and I am still receiving these offers. When you’re inundated with these mailers, it’s difficult to know what to take seriously and what to throw out as junk mail. Plus, why does anyone need mortgage protection insurance anyway? Answering these basic questions will help you the next time you see an offer in your mailbox. Often, you’ll have the option to purchase mortgage protection insurance from your lender. 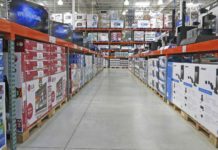 You don’t always have to take them up on the offer, however, since you can also obtain mortgage protection through most insurance agencies and other independent sellers. Shop around because different agencies will have different coverage options and prices. 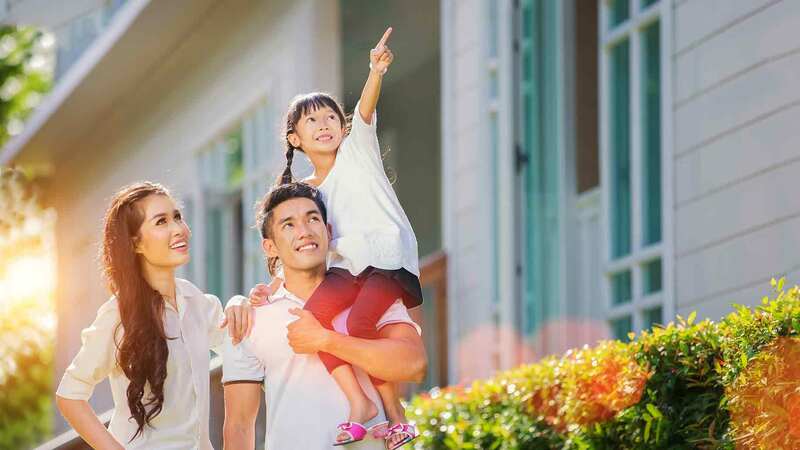 The cost of mortgage protection insurance varies from person to person, and as with life insurance, your rate is based on your age and health, as well as the current value of your home, the amount of your regular payment, and the current payoff amount of the mortgage. With policies that make monthly payments in the event of a disability, your cost will vary greatly based upon the industry in which you work. A roofer, for example, is at a higher risk of disability than an accountant. If you purchase mortgage protection insurance that pays off your loan in the event of your death, your insurance company will send a check directly to your lender for the current payoff amount on your mortgage. In turn, your heirs won’t have to deal with a home that has a mortgage attached to it. If your insurance covers disability or job loss, they may not cover your entire mortgage payment. Instead, they’ll cover a certain amount that’s specified in your contract. 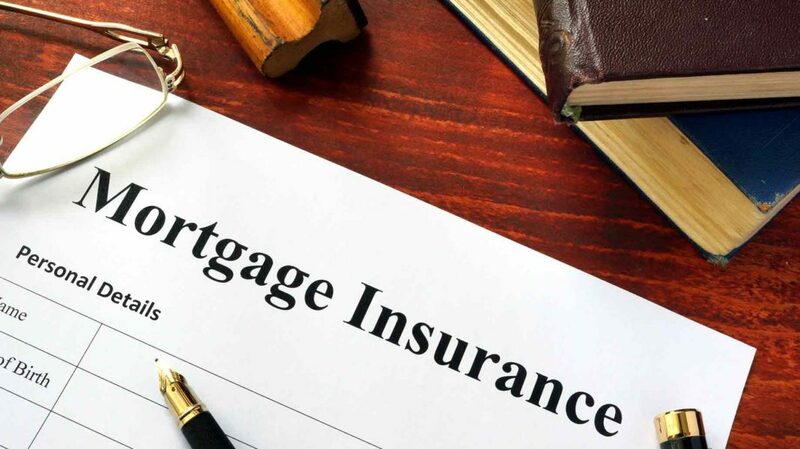 Mortgage protection insurance is not the same thing as private mortgage insurance, which goes to the lender if you default on your mortgage, and doesn’t have a specific benefit for you the borrower. Mortgage protection insurance, however, protects you as a borrower. Although many lenders offer the insurance, it’s not built to protect them. Very high acceptance rates. There are very few reasons why an insurance provider would turn you down for mortgage protection insurance. While many people are counting on their life or disability insurance to cover these costs, some people have trouble getting life insurance because of their age or pre-existing medical conditions. If you’re in this scenario, then mortgage protection insurance can be your best option to protect your family’s standard of living. Peace of mind. As with any insurance policy, you never really know if you will ever use the insurance. But the safety net of insurance provides peace of mind. Some people go to work every day wondering what will happen to their home if they lose their job or become disabled. With the right mortgage protection insurance, you don’t have to stress and you’ll know that your payments will be made. Balancing your budget. If you have a very low mortgage payment, mortgage protection insurance may not be worth the commitment for you. Conservative investing in an emergency fund can give you enough of a cushion to make your monthly payments during unemployment or a disability. Maintaining an emergency fund – about 3-6 months salary – is your way to make sure you can stay up to date on your payments without surrendering the monthly premium to an insurance company. Declining value over time. If you take out a $200,000 life insurance policy and keep paying your premiums, your heirs will receive $200,000, regardless of when you pass away. Mortgage protection insurance, however, only covers the payoff amount on your mortgage, which goes down as you keep paying it every month. That means if you’ve owned your home for 20 years, and you originally had a payoff amount of $200,000, your payoff amount will have declined significantly by now. Despite that falling payoff amount, you’ll still probably be paying the same premium on your mortgage protection insurance. Few agencies, however, will offer job-loss insurance, and some mortgage protection insurance plans will cover some or all of your mortgage payments if you lose your job. You can also focus on beefing up your emergency fund so you’ll be able to cover several months’ worth of mortgage payments in case you become disabled or lose your job. 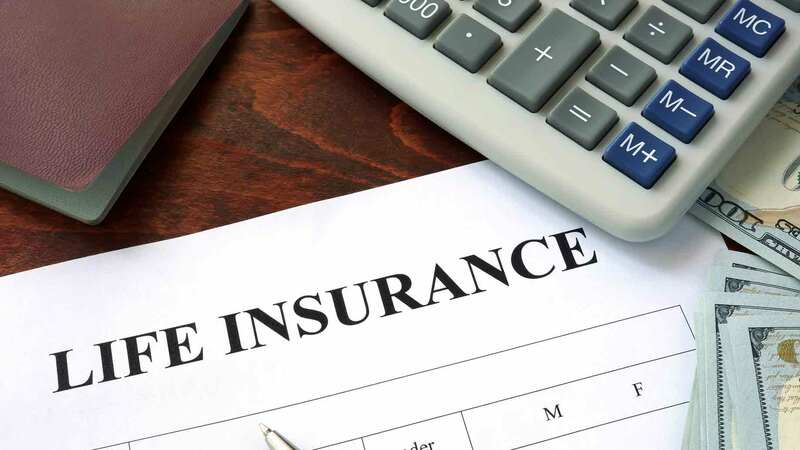 If you have a risky job or health concerns that make life insurance or disability insurance difficult to obtain, you should look into your options in mortgage protection insurance policies. Make sure you take the time to shop around before making a final decision – you need to know the details of the policy before you commit. Questions to ask include what the policy covers, the monthly cost, the payout you can expect, when the policy would pay out, and any other features that are important to you and your family. Have you used mortgage protection insurance? How did it work out for you? If you don’t carry mortgage protection insurance, what’s your backup plan?